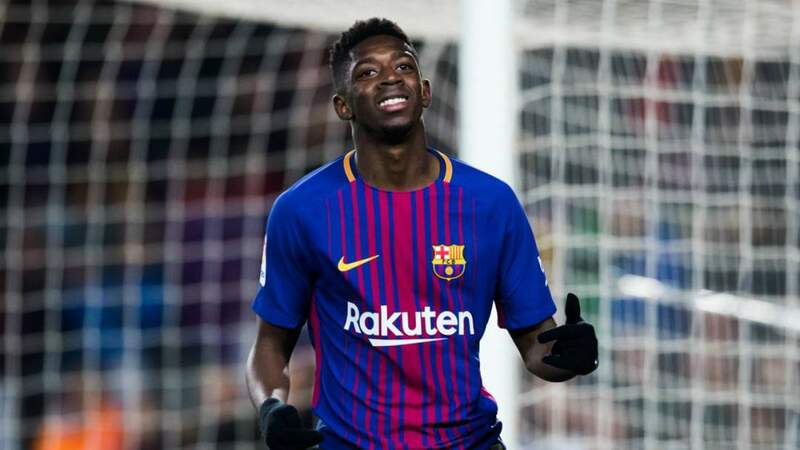 Barcelona forward, Luis Suarez, has warned teammate Ousmane Dembele that he has to focus on football if he wants to make it at the top level. Dembele, 21, was dropped from the Barca squad before the international break, after failing to turn up for training. The club later announced that he had a stomach bug, but sources confirmed to ESPN FC that the Spanish champions are concerned about some of his bad habits, mainly his poor punctuality and diet. "I think it's a privilege to be a footballer. I think he should focus solely on football and be inspired by some of the examples of professionalism that there are in the Barca dressing room. "He has to be more responsible in some aspects [of his life], but he deserves to be here [at Barca]. He's adapted well to the dressing room, his relationship with his teammates is good and he's always happy," Suarez said in a news conference, ahead of Uruguay's game against France in Paris when asked about Dembele.